(12pcs.) Kids Sunglasses-8239 (12pcs.) 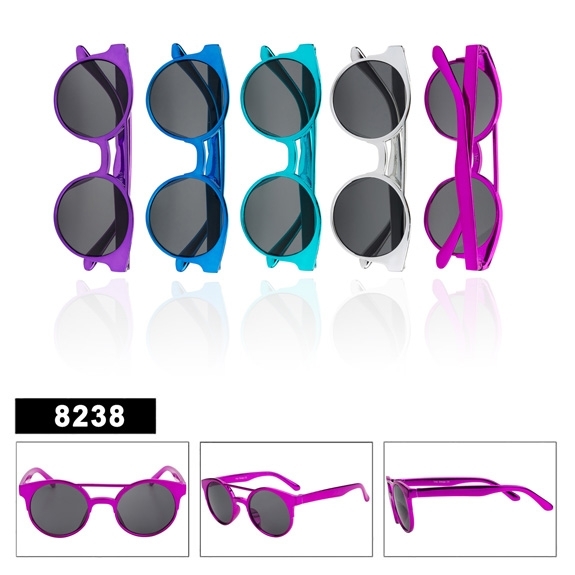 Kids Sunglasses-8240 (12pcs.) Kids Retro Sunglasses-8247 (12pcs.) Kids Sample Pack-SPK1.